The wheel has turned full circle in Fogapoa, with the establishment of the Saturday Seventh-day Adventist (S.D.A) Church, in the village. 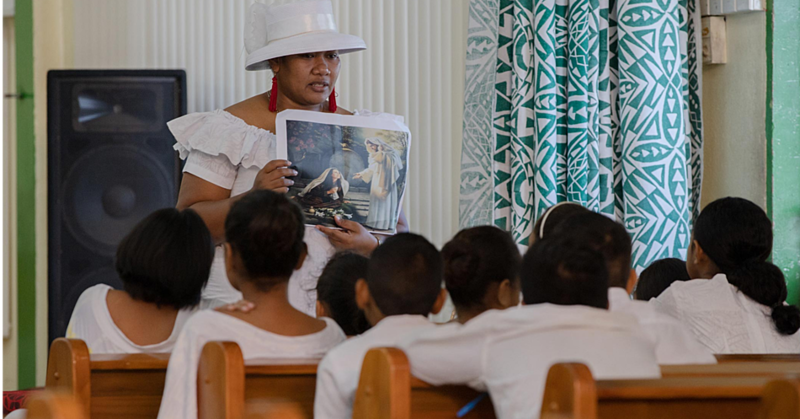 The S.D.A Mission Church now worshipping on Sunday, was first established in Savai’i by Dr. Jerry Puni’s great uncle Fepuleai’i in the late 1930s, in the village of Fogapoa - Safotulafai. On Saturday the 8th of October 2016, with the hard work of elder Maonanu Patolo Setu, members of the Saturday S.D.A Church Samoa and Dr. Jerry Puni, the Fogapoa Branch was formally organised into the fellowship of the wider Samoan church. 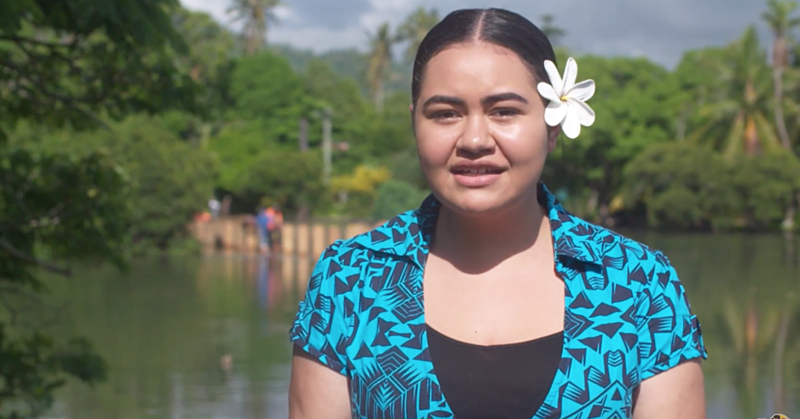 The Samoan formal and customary requirements took place on Friday afternoon, when the Branch was initiated and accepted by the village, under the leaderships of Moananu, who is also a Judge at the Land and Titles Courts. 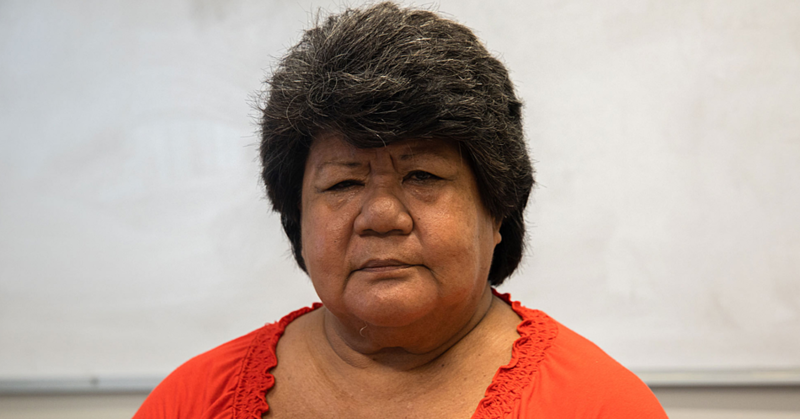 Other leaders involved were Lealaiauloto Faraimo, Sula Ioane Ah San, Logoi Mariner, Lealailepule Segi Laikum, Mataafa Fatilua and Namulauulu Anufe. Branches involved in the planting of the church, included Vaivase-uta and Leauva’a. 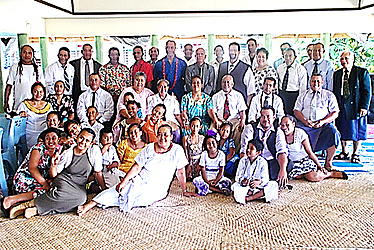 The Saturday S.D.A Church Samoa was organised when the S.D.A Mission Church moved to Sunday Sabbath Worship in December 2011. God willing, a centre at Salelologa and other Branches are in the planning also, for 2017.